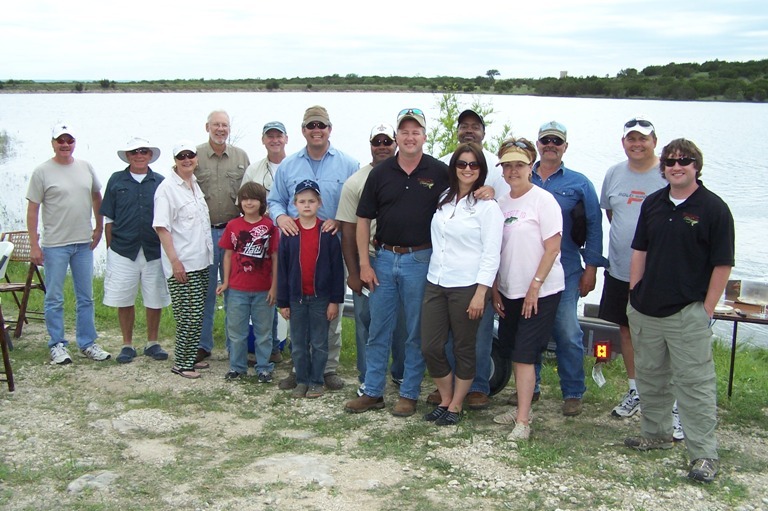 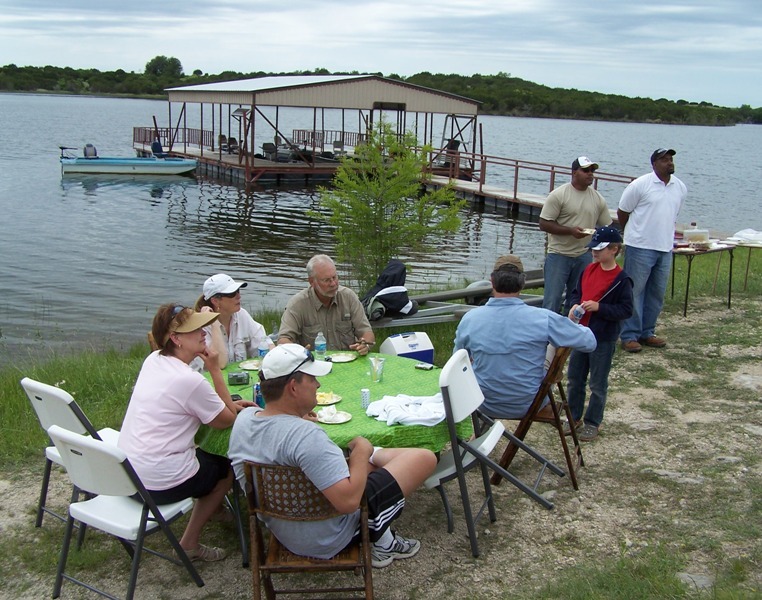 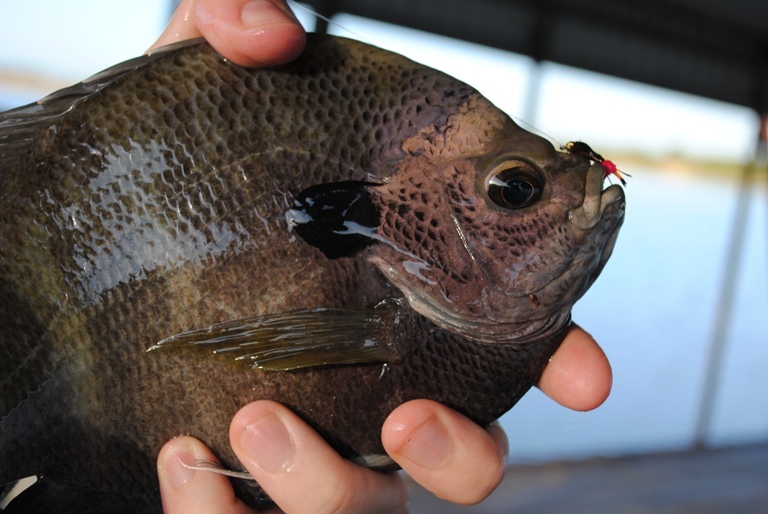 Below you see dozens of fish caught on Private Water Fishing club waters over the years. 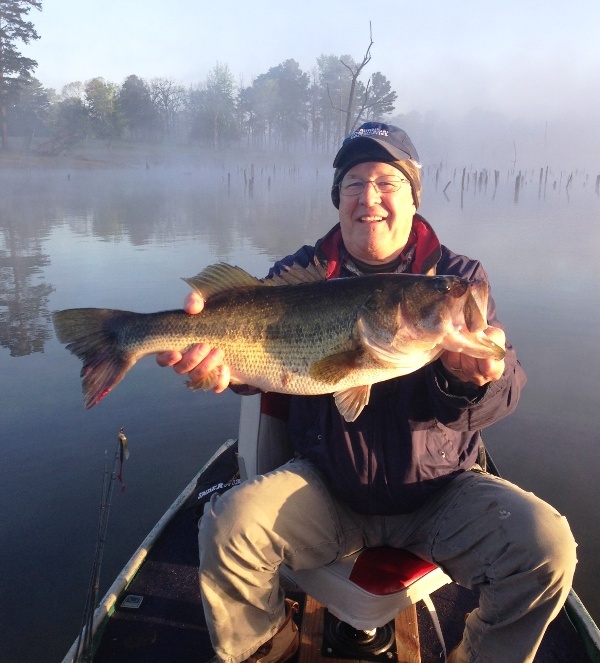 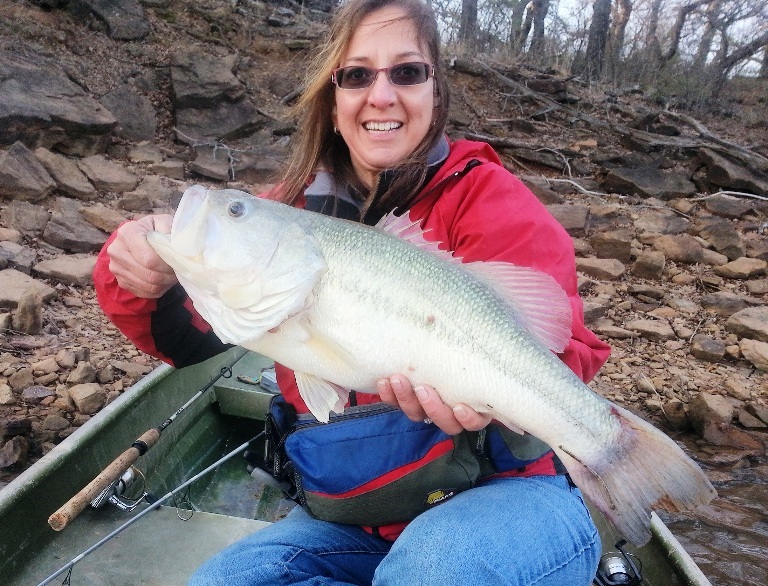 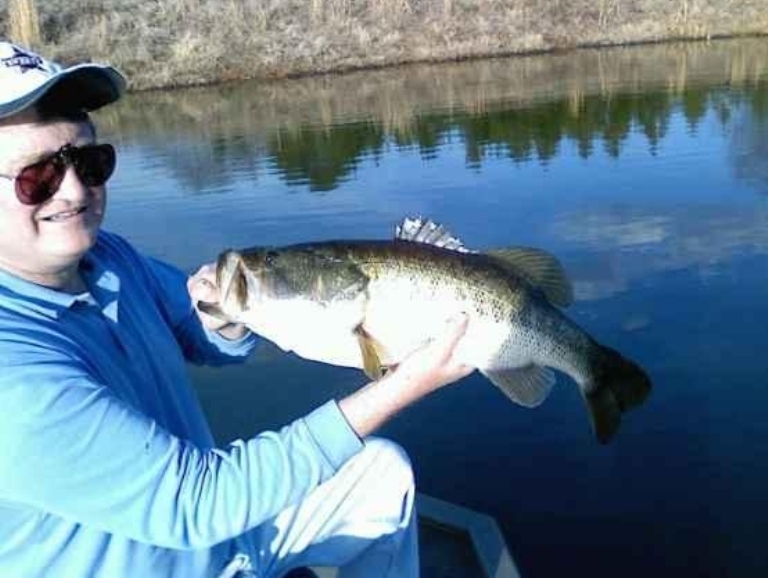 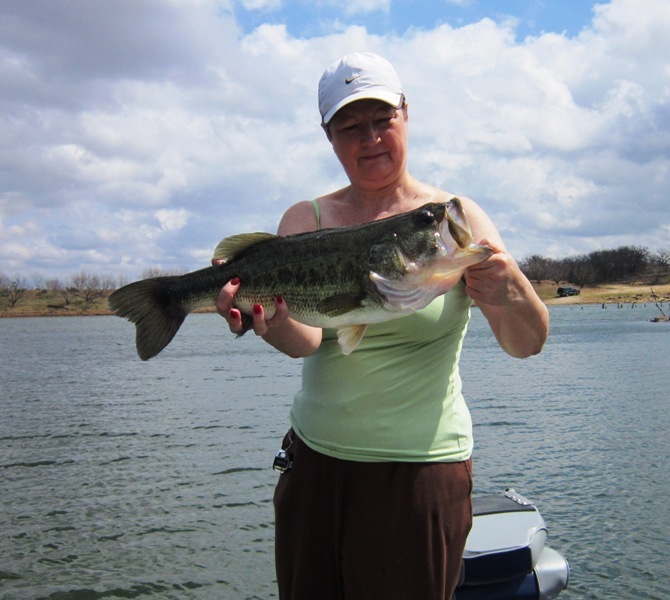 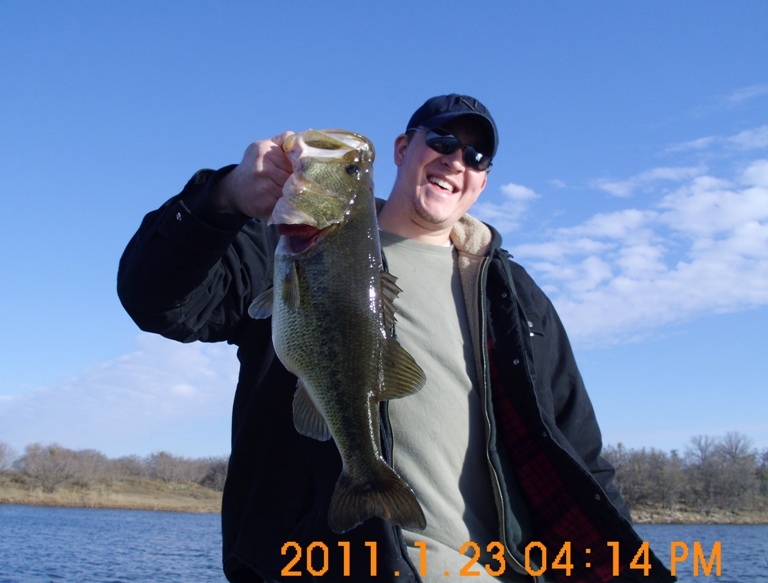 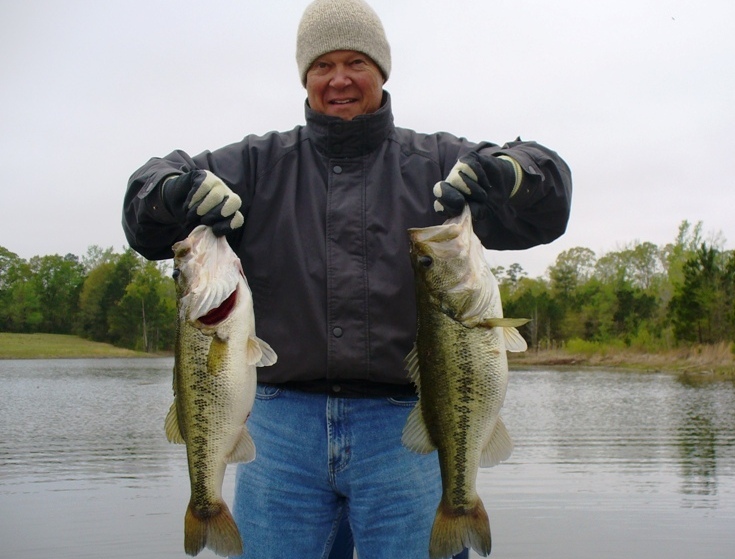 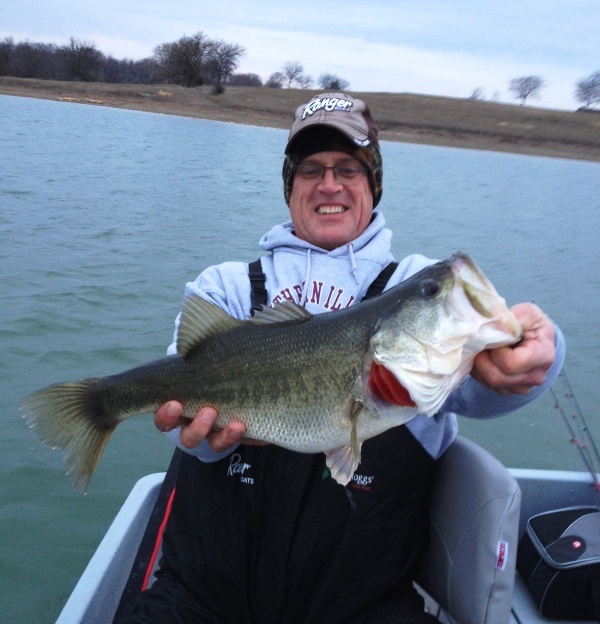 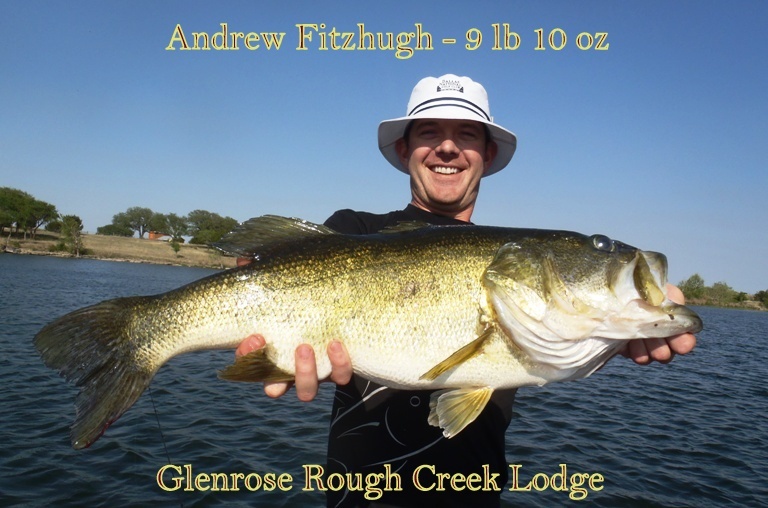 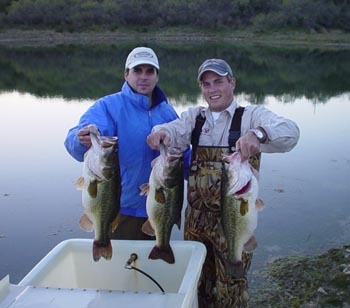 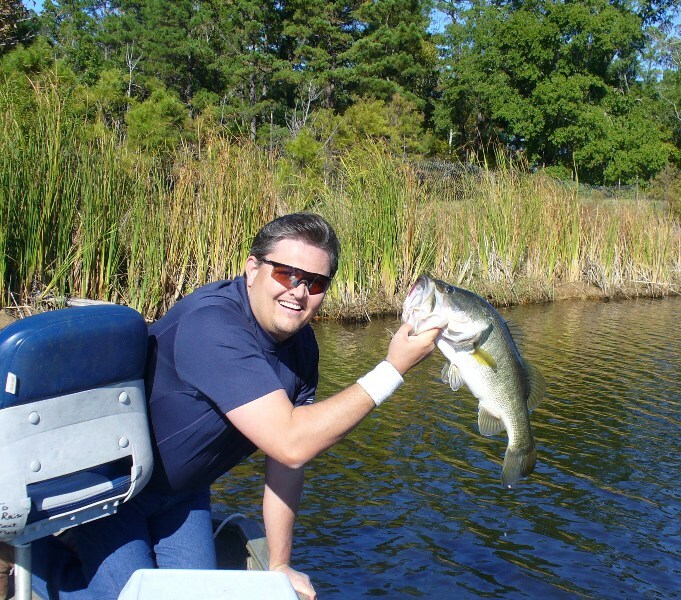 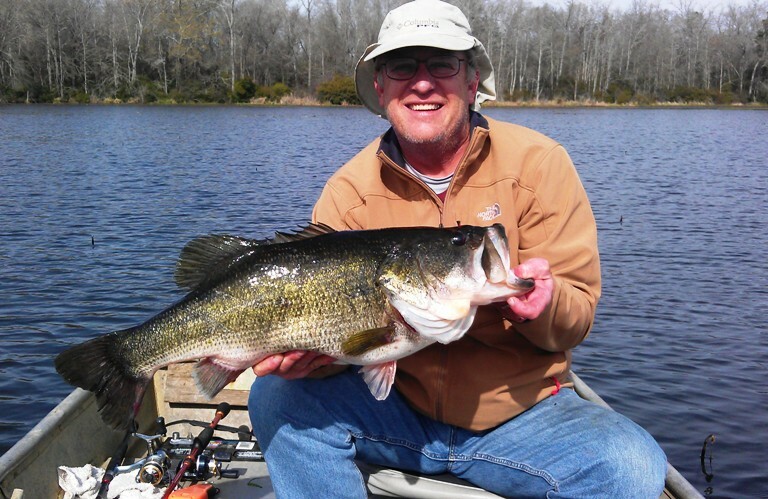 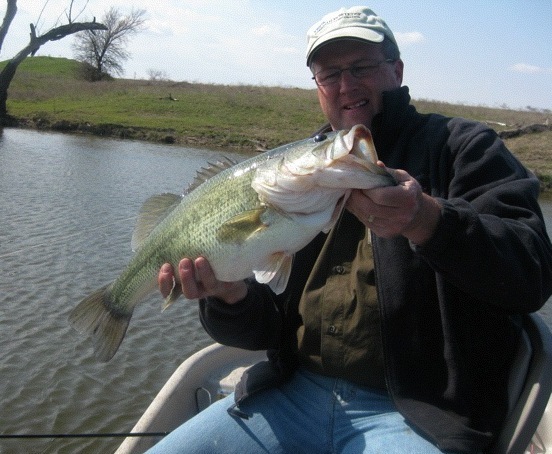 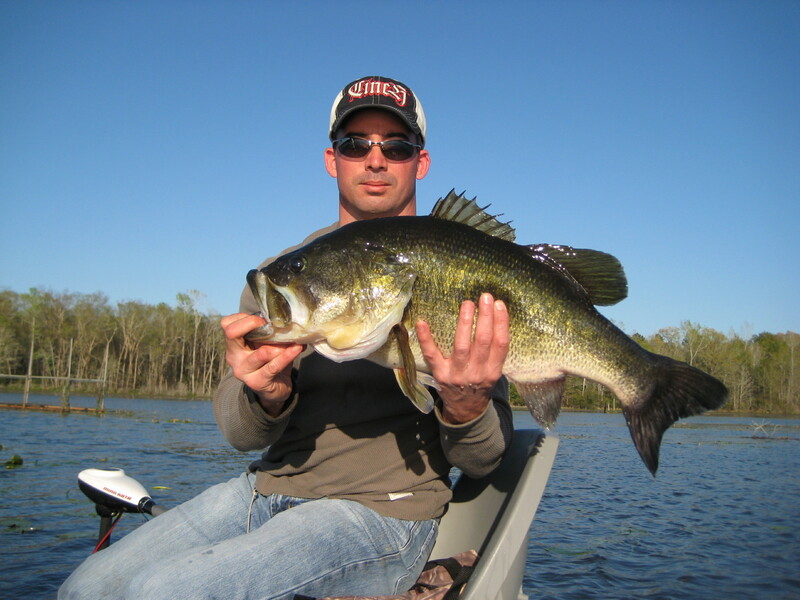 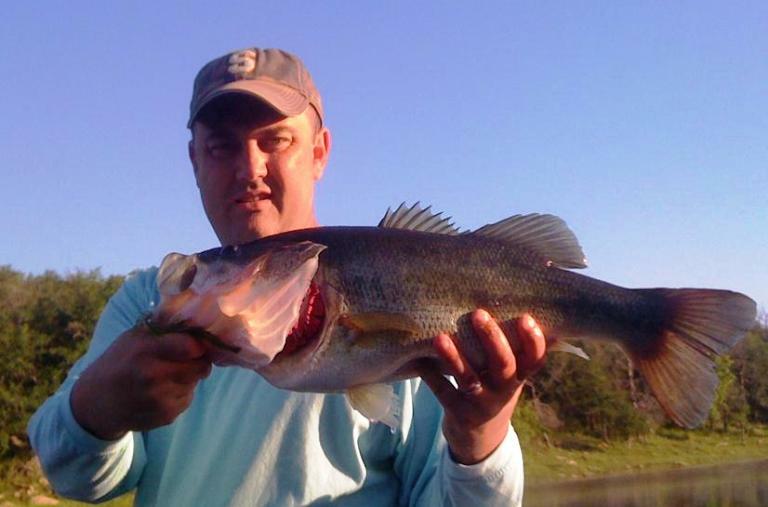 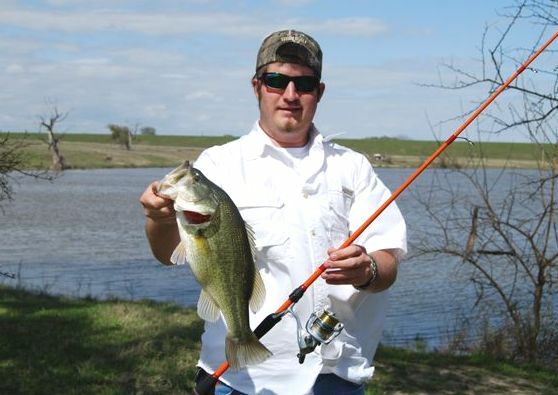 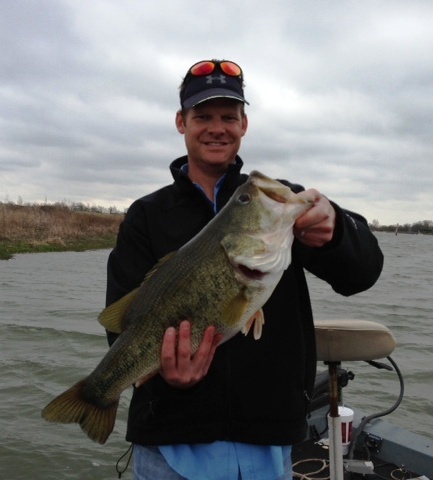 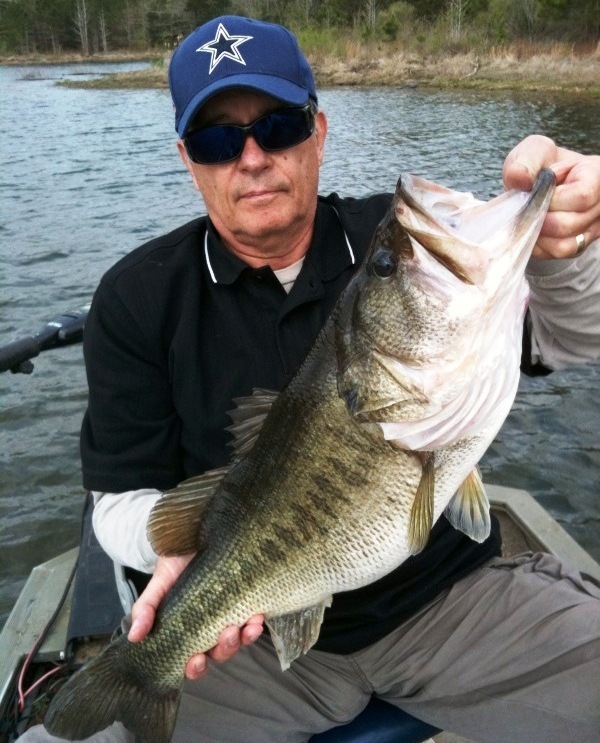 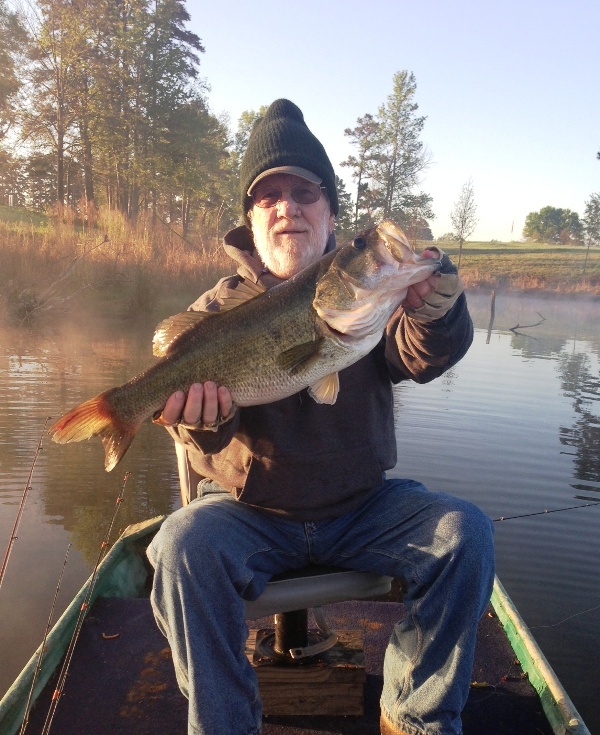 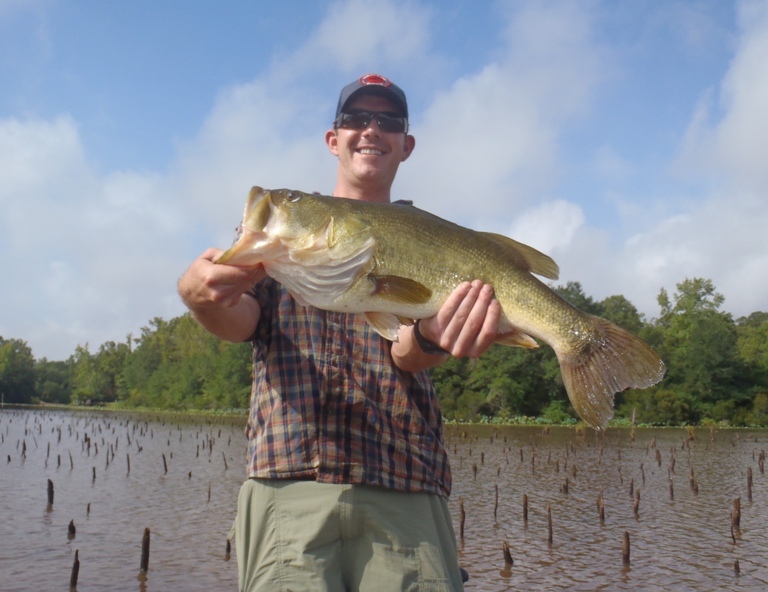 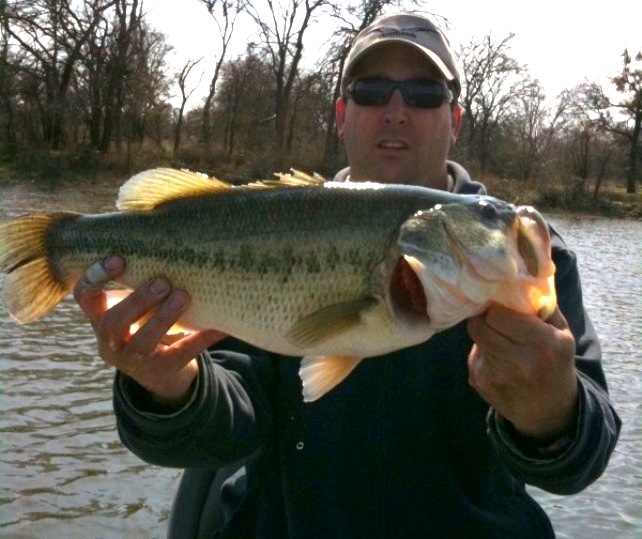 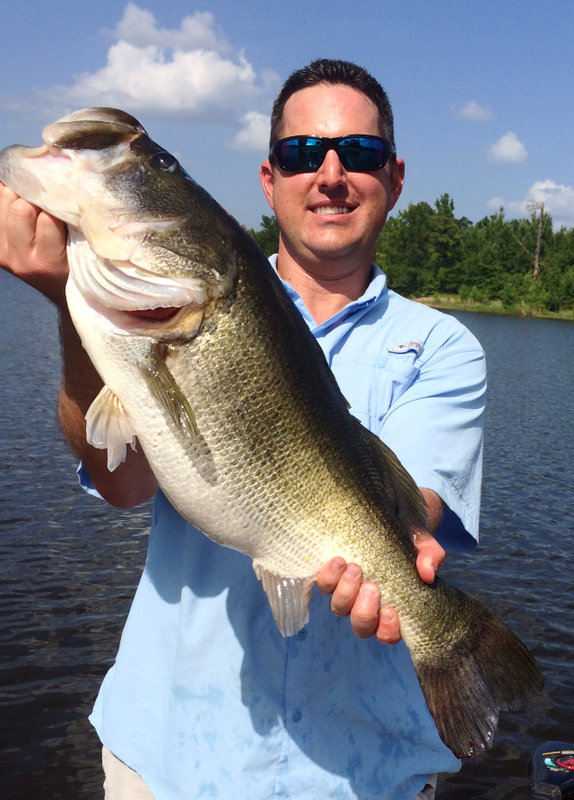 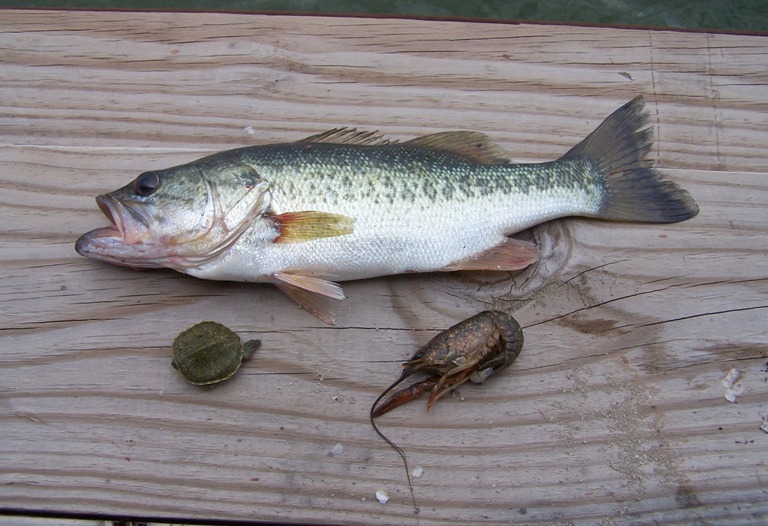 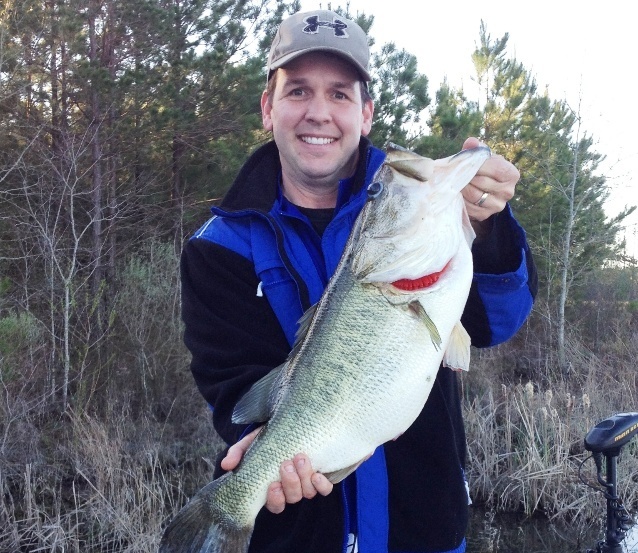 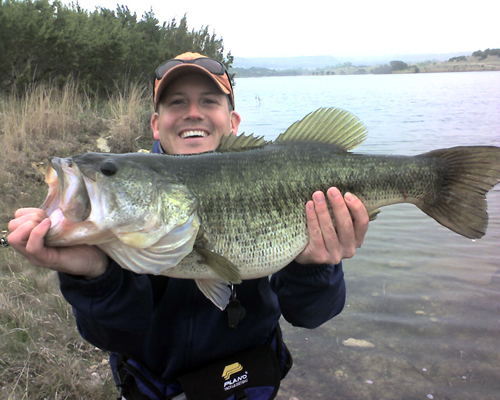 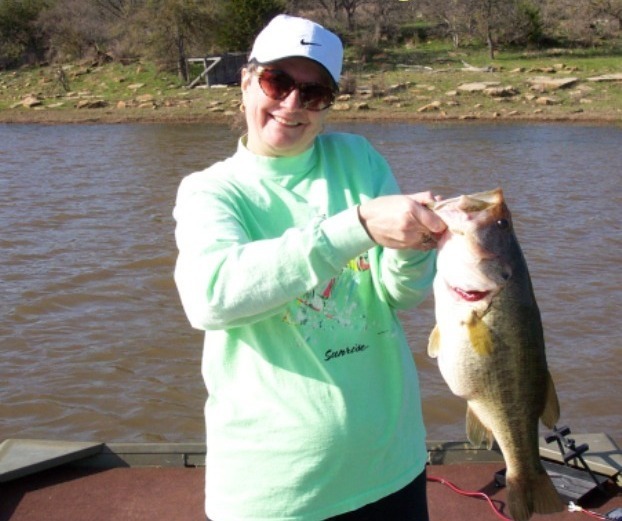 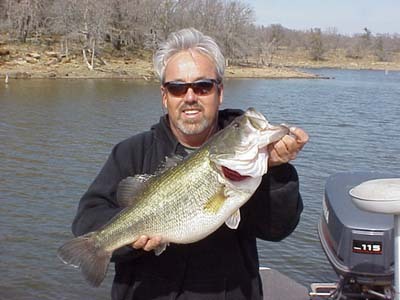 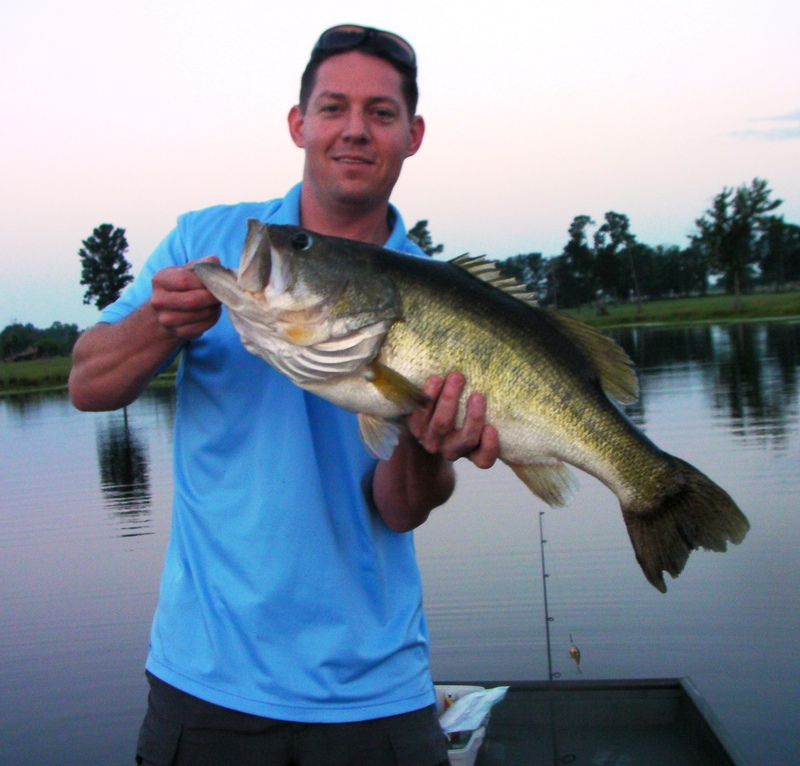 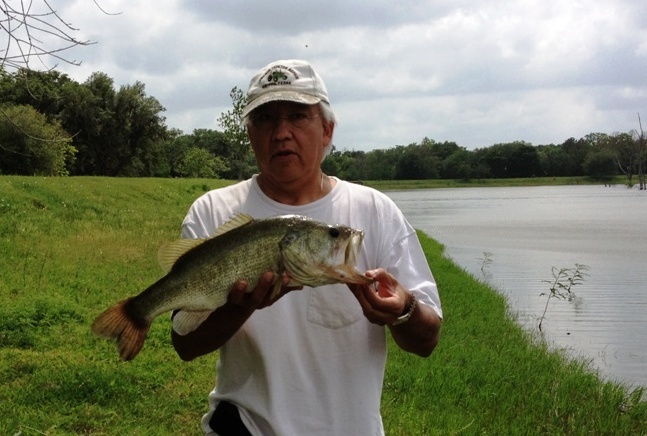 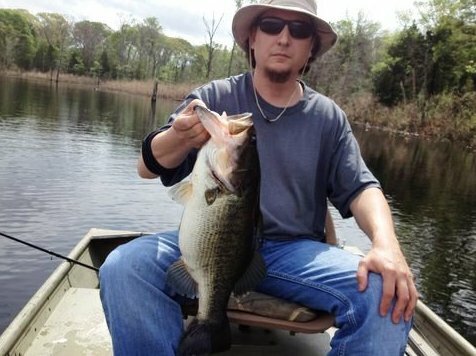 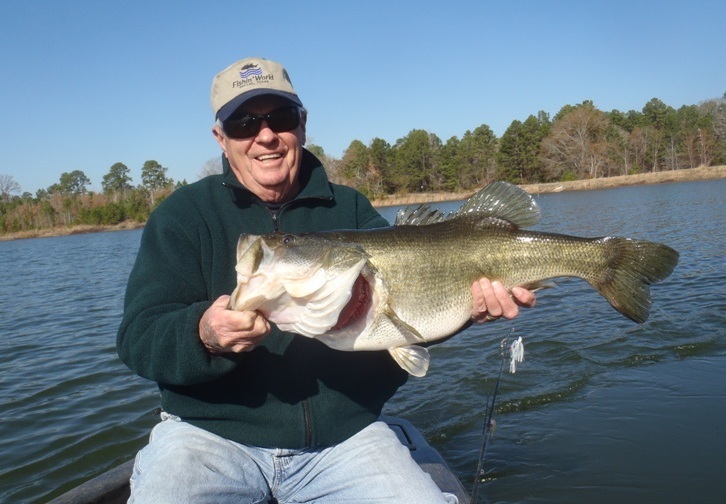 There have been more than a dozen bass recorded, weighing over 12 lbs and over one hundred 10 lb+ bass caught on club waters. 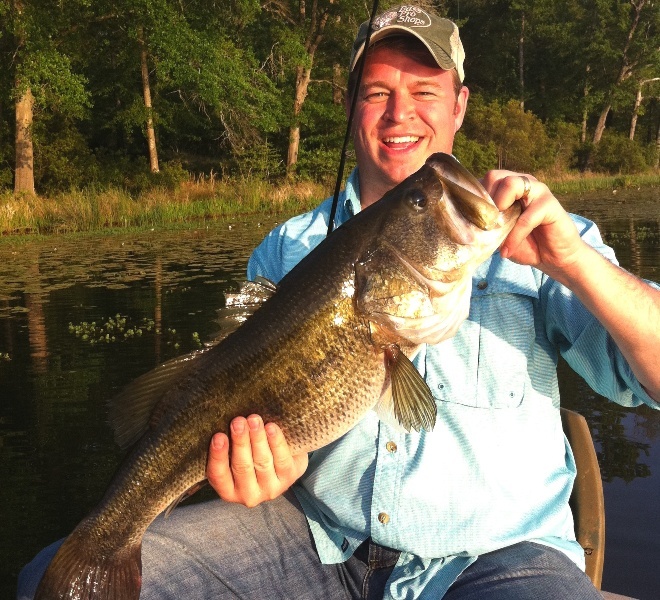 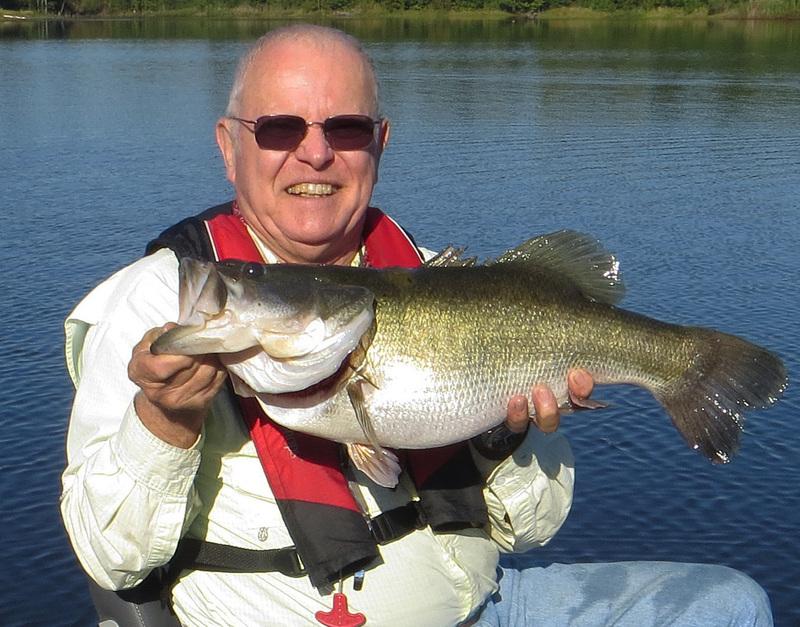 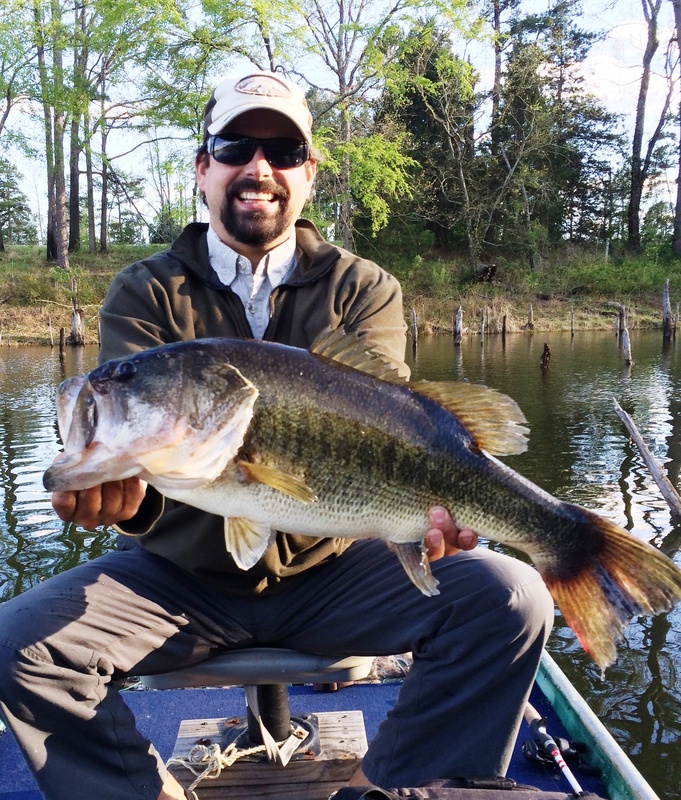 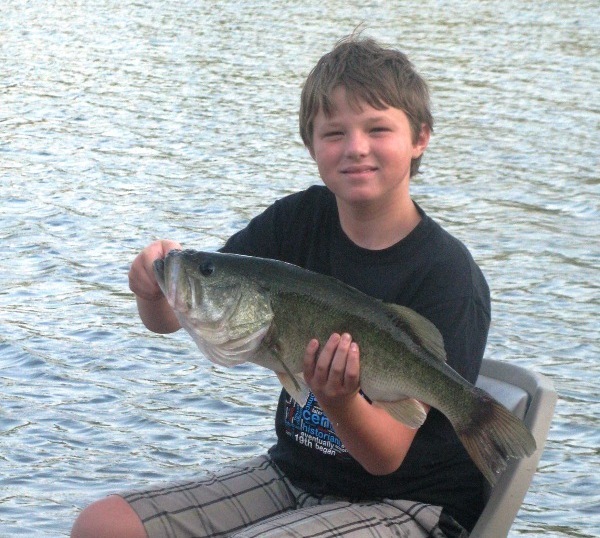 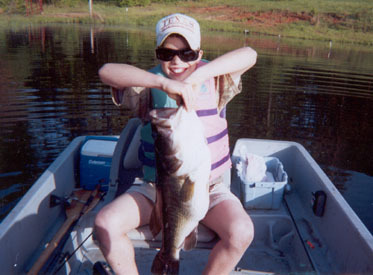 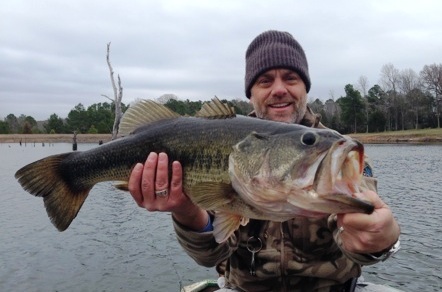 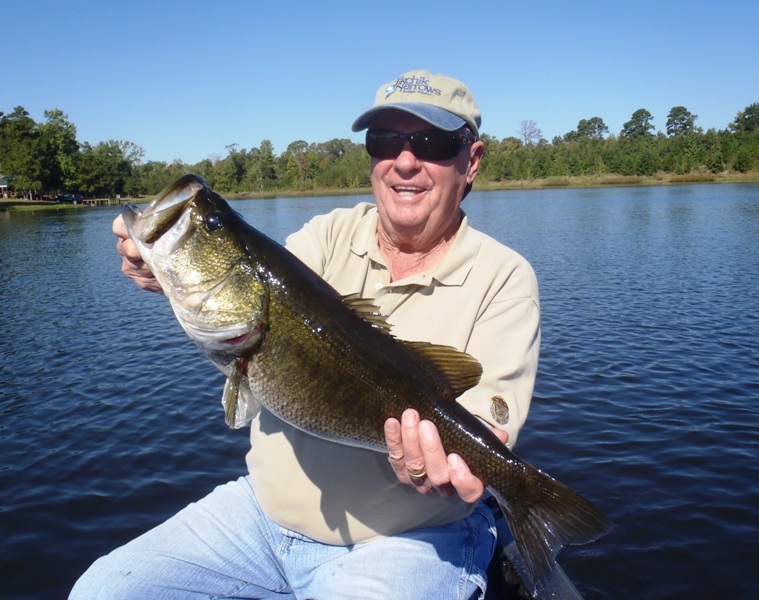 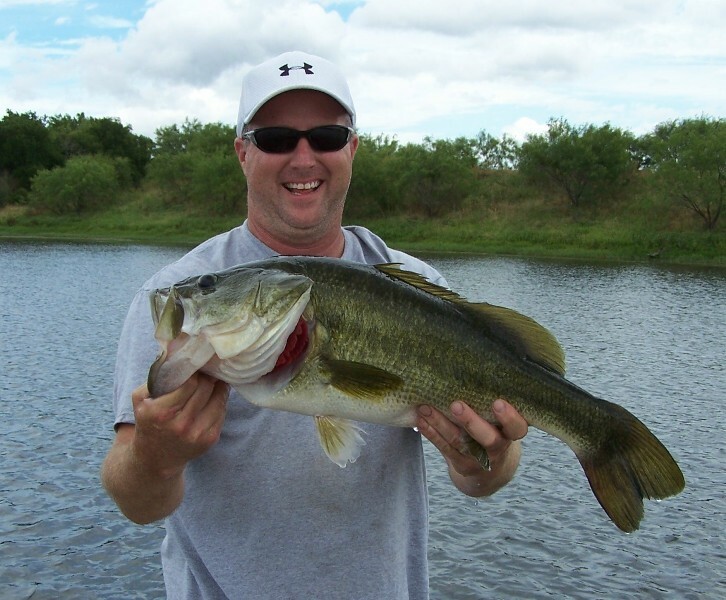 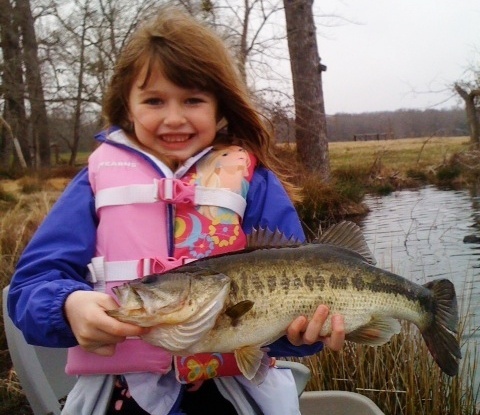 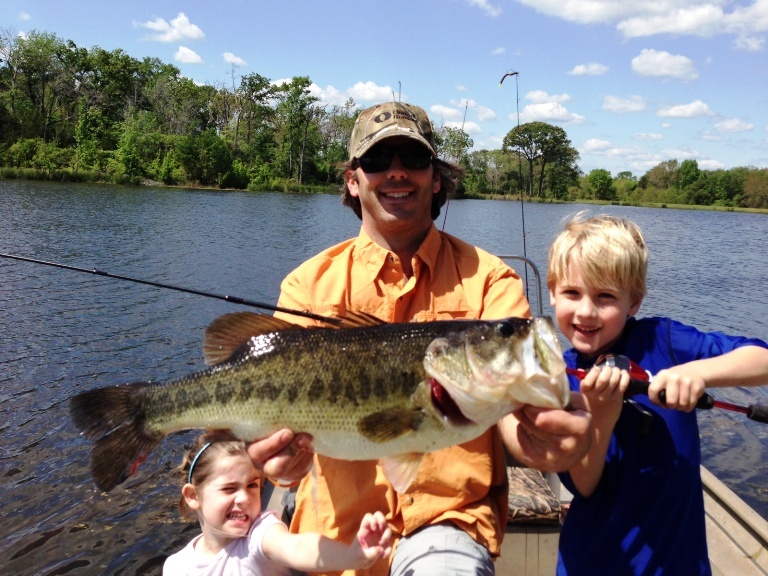 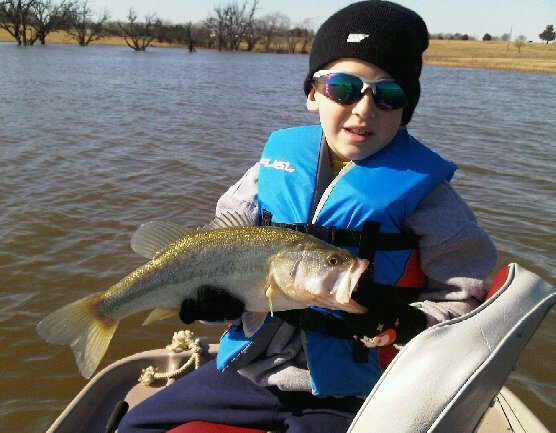 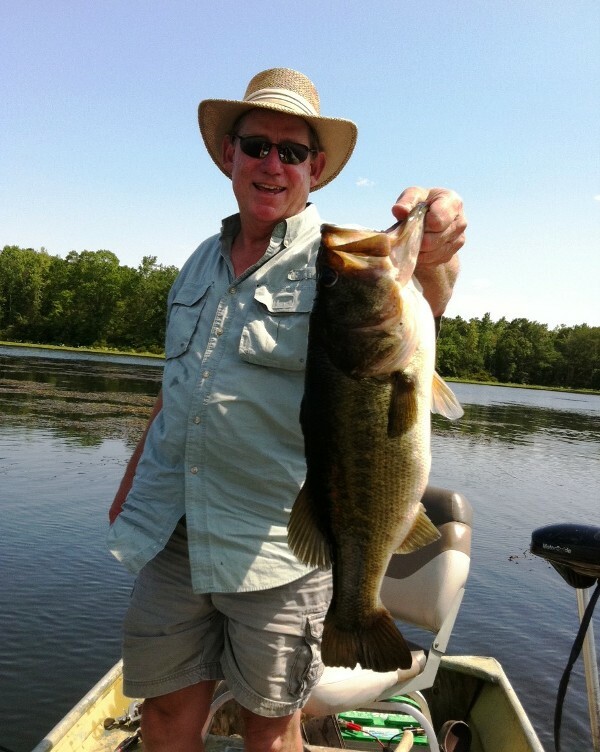 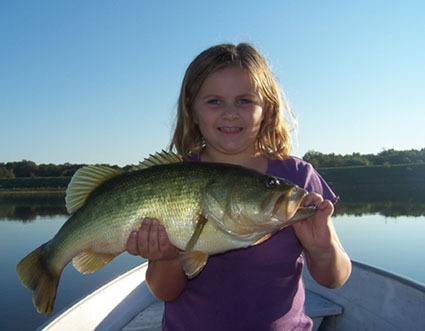 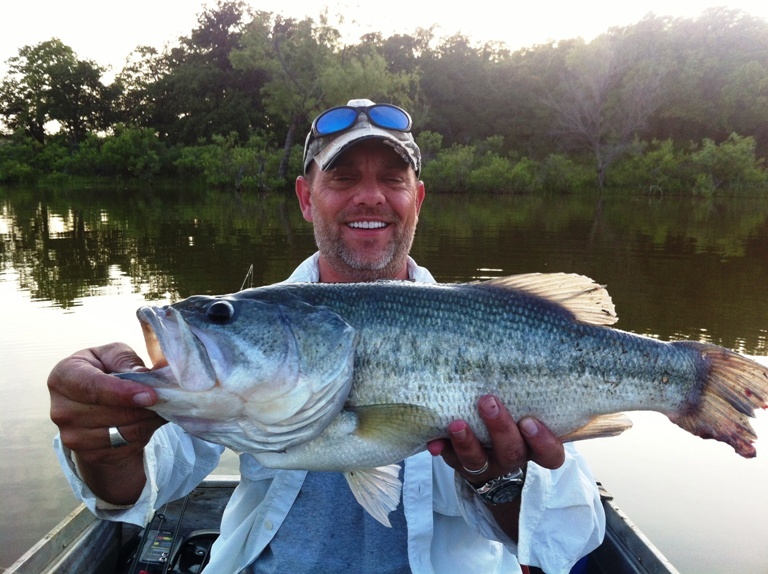 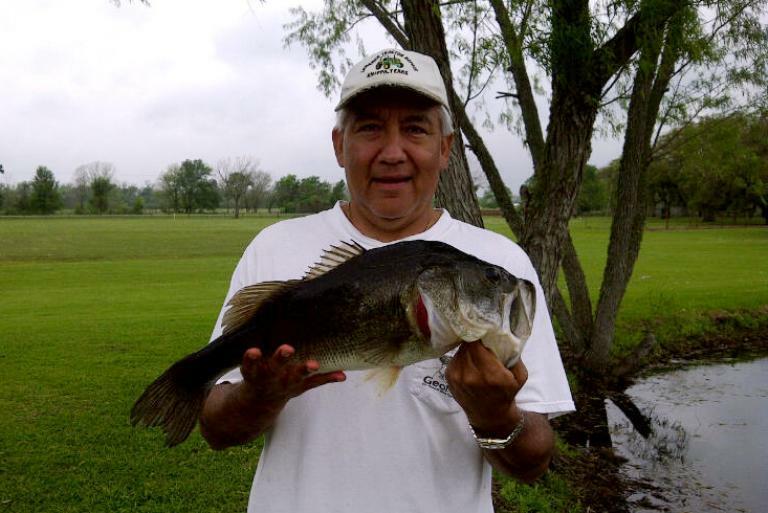 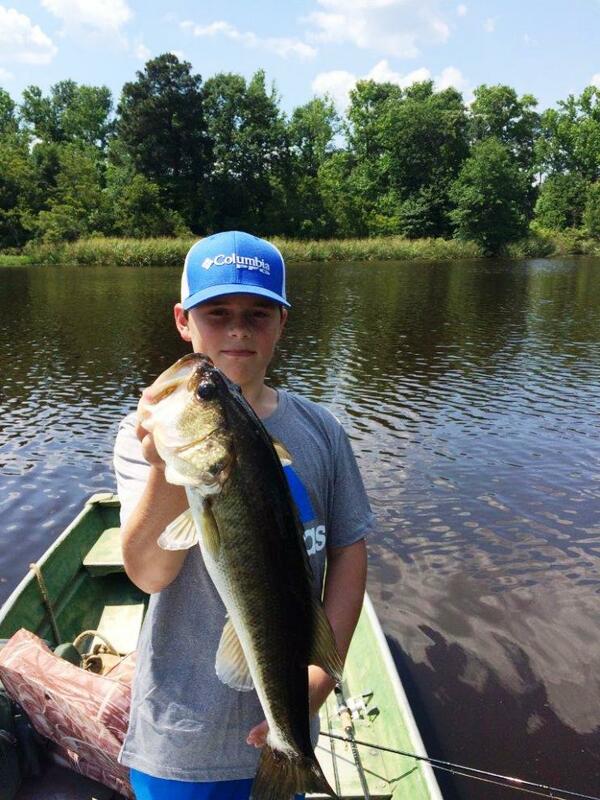 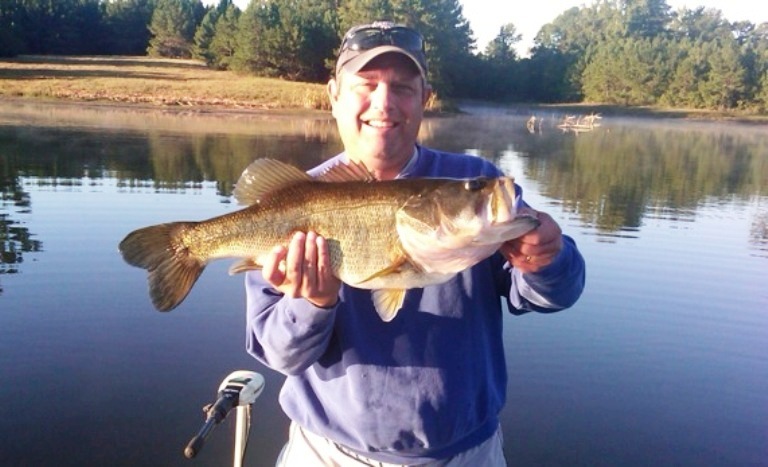 Catching Trophy Bass is great but, for many of our members it isn't all about how many big ones you can catch, but about how many smiles you can create among your family and friends. 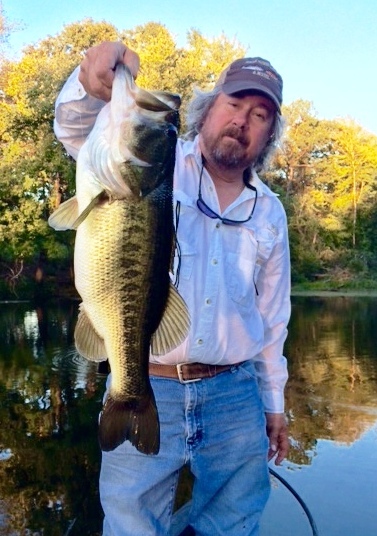 The big ones are just a bonus! 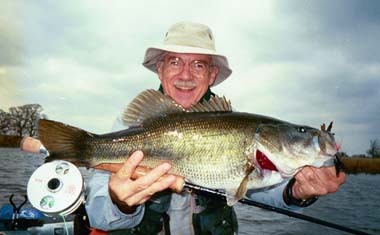 And as you can see, we’ve got em! 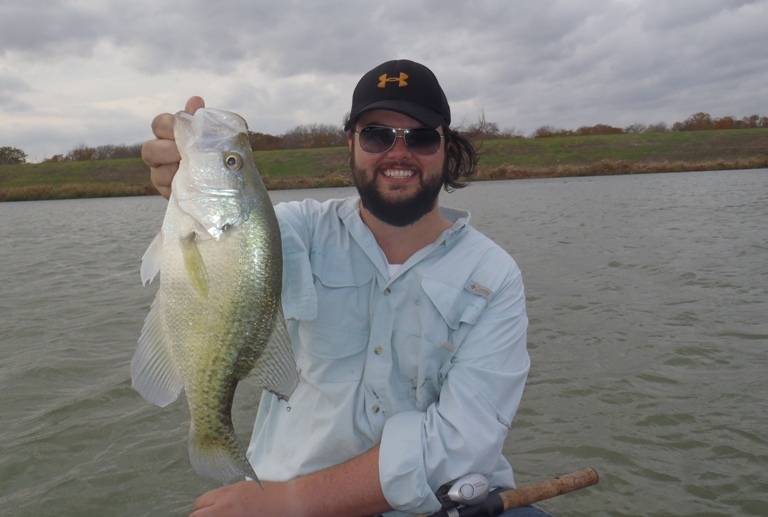 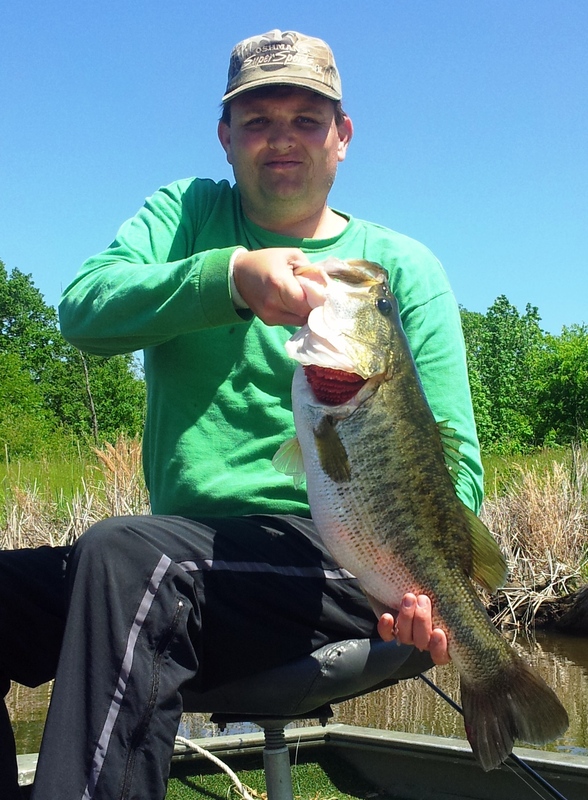 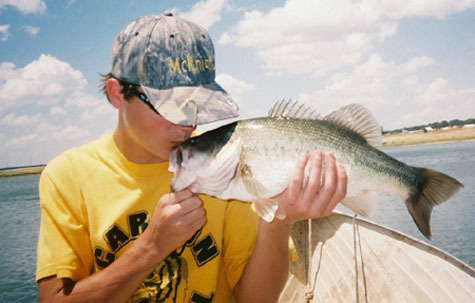 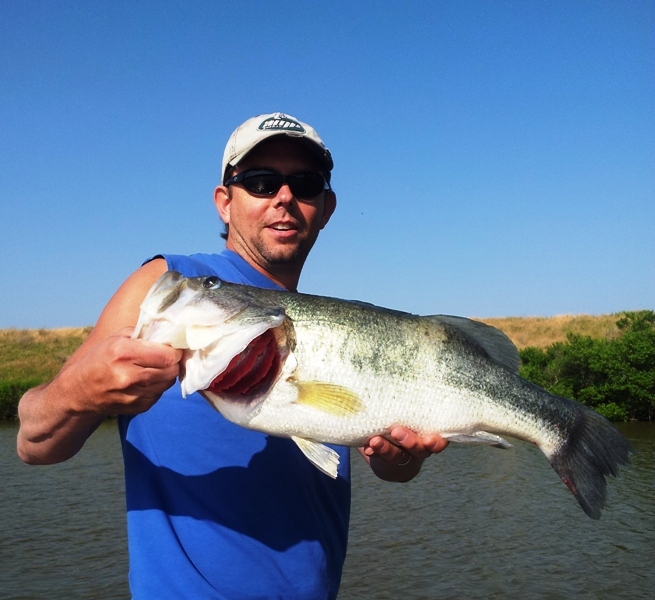 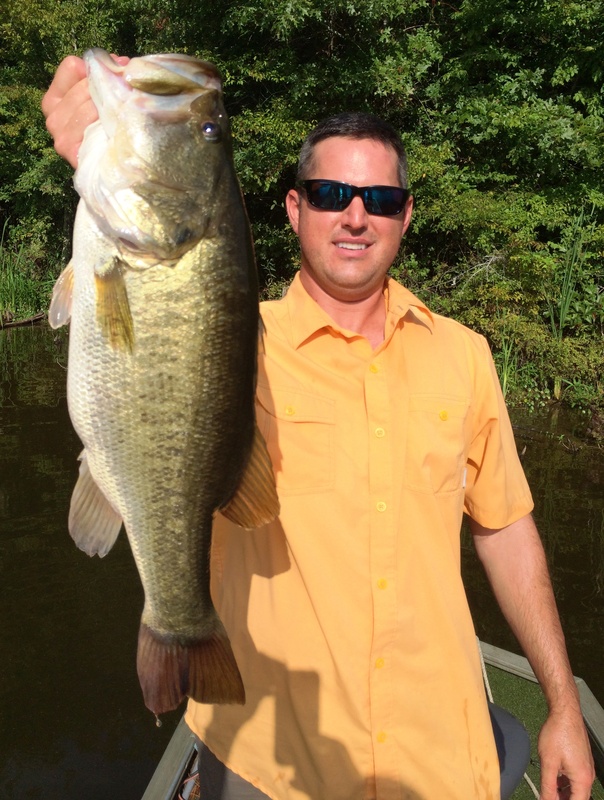 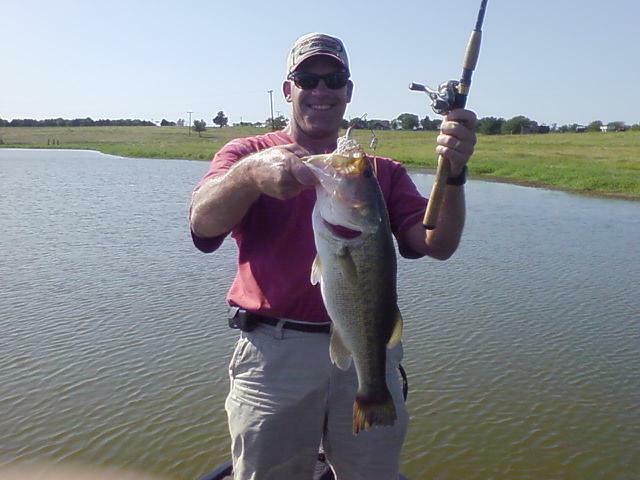 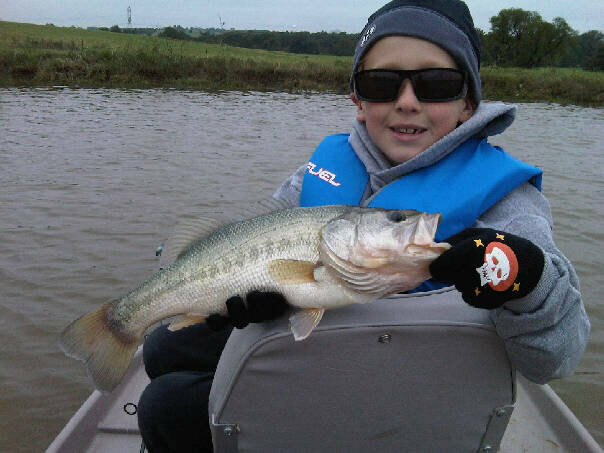 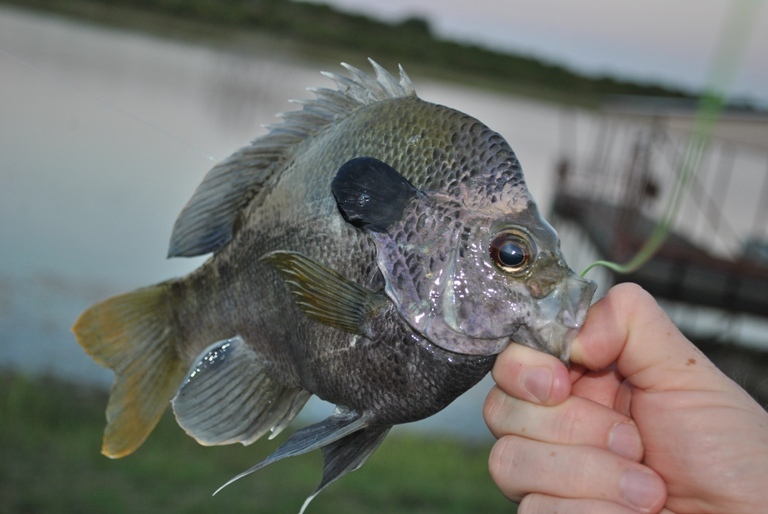 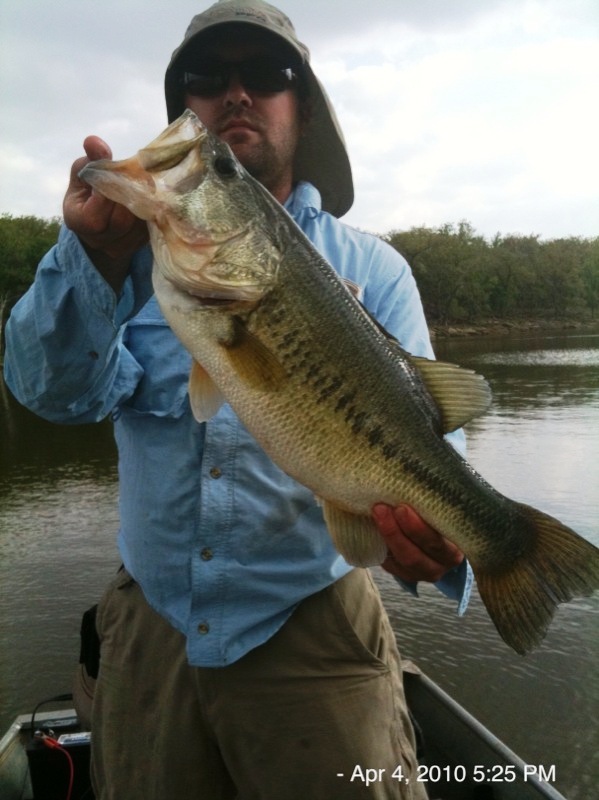 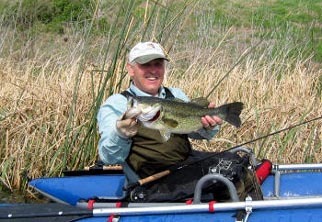 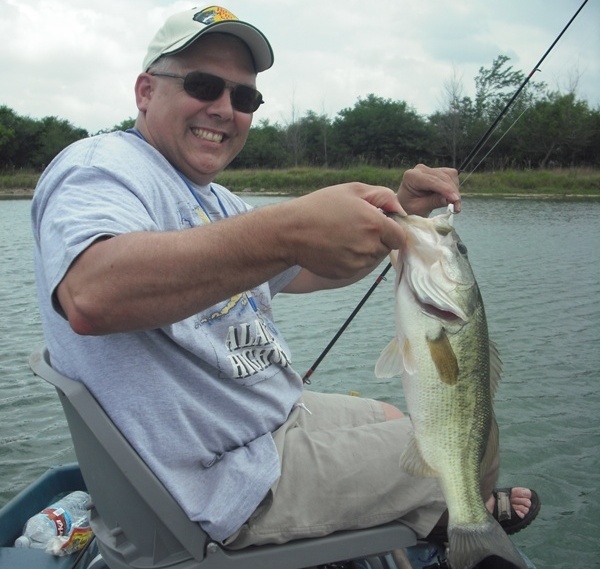 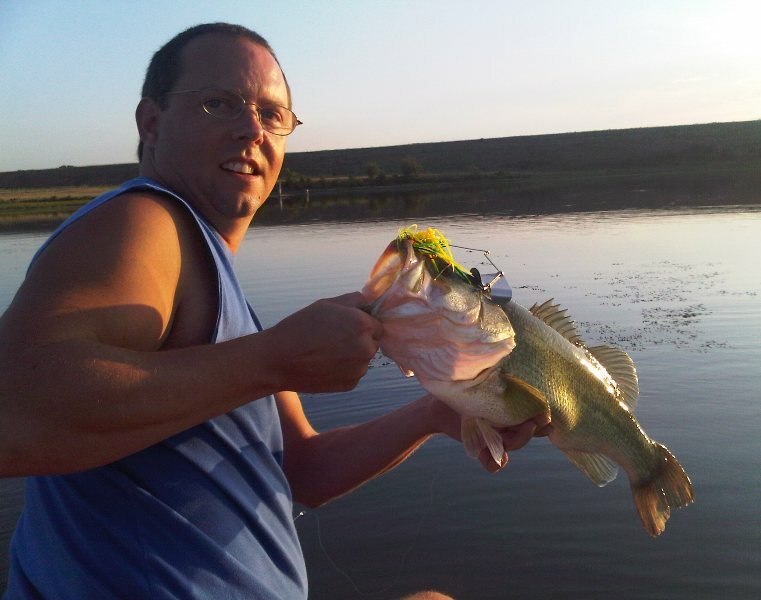 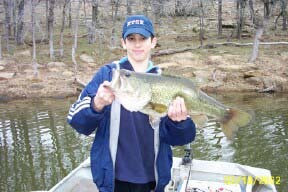 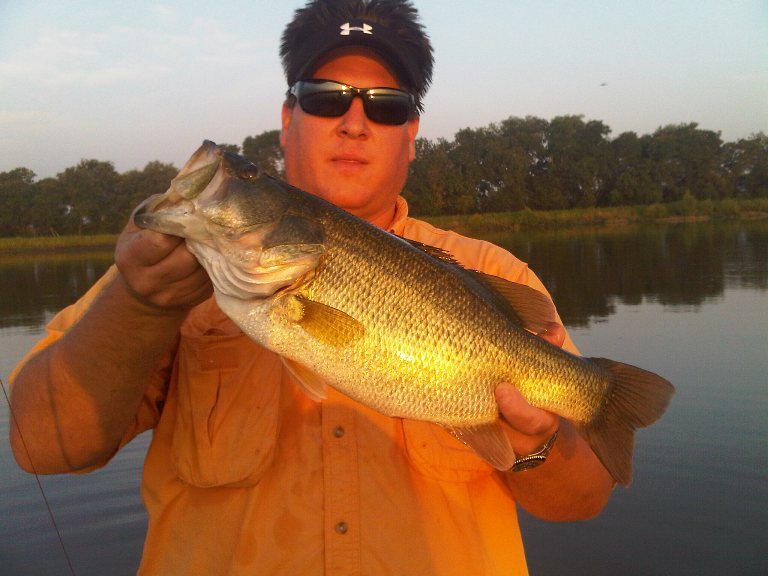 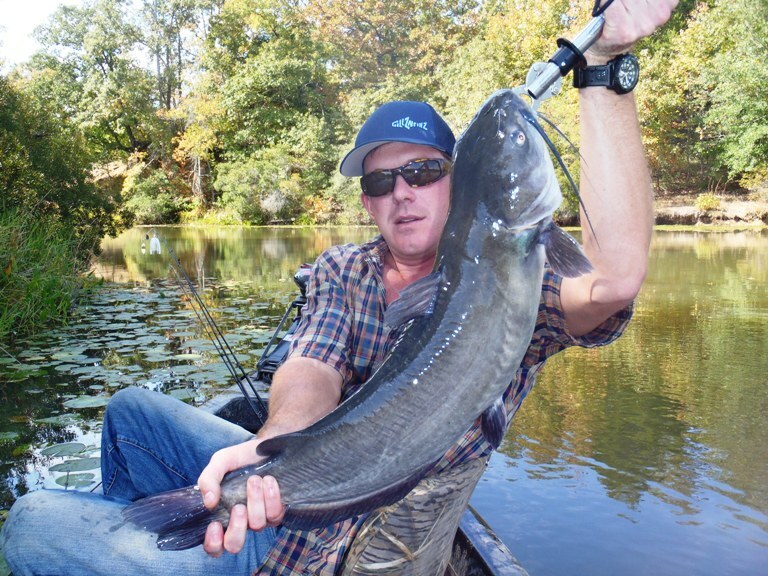 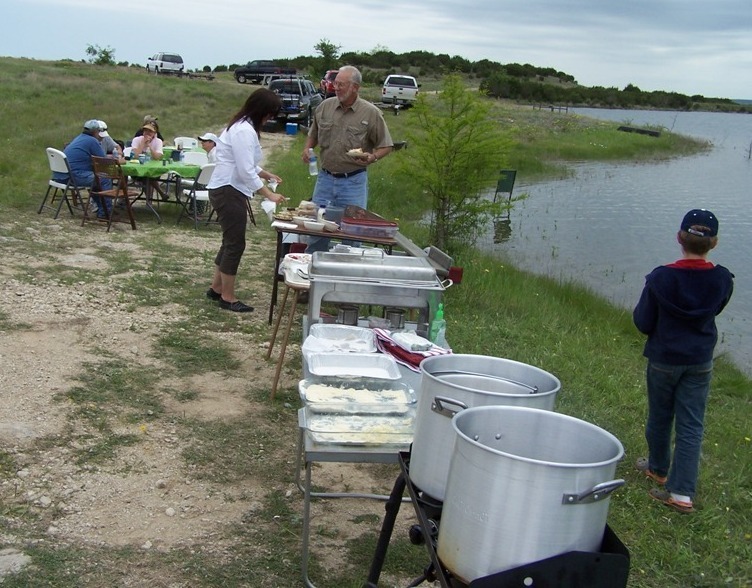 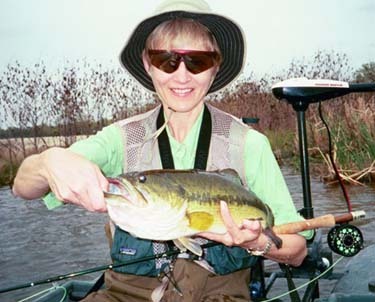 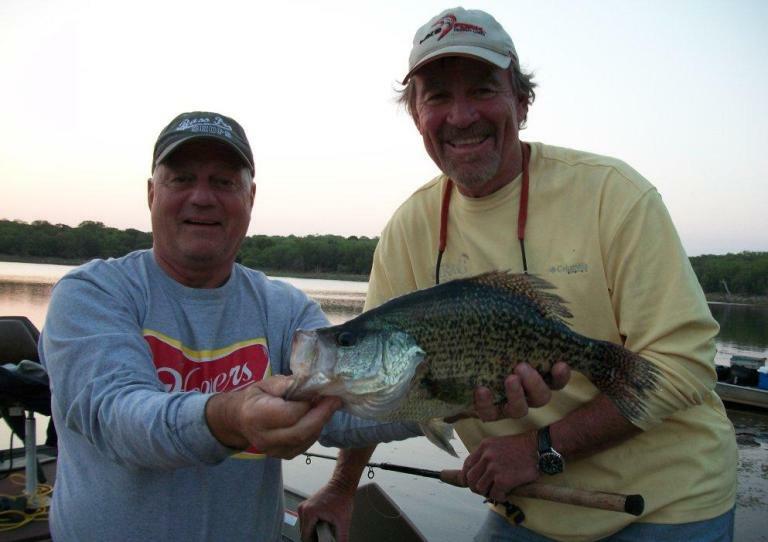 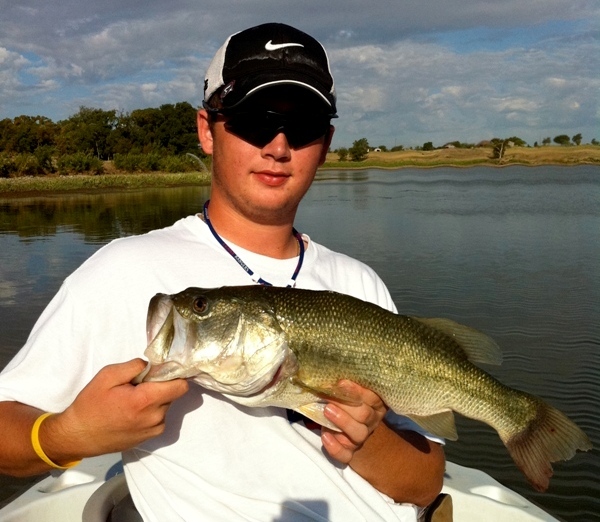 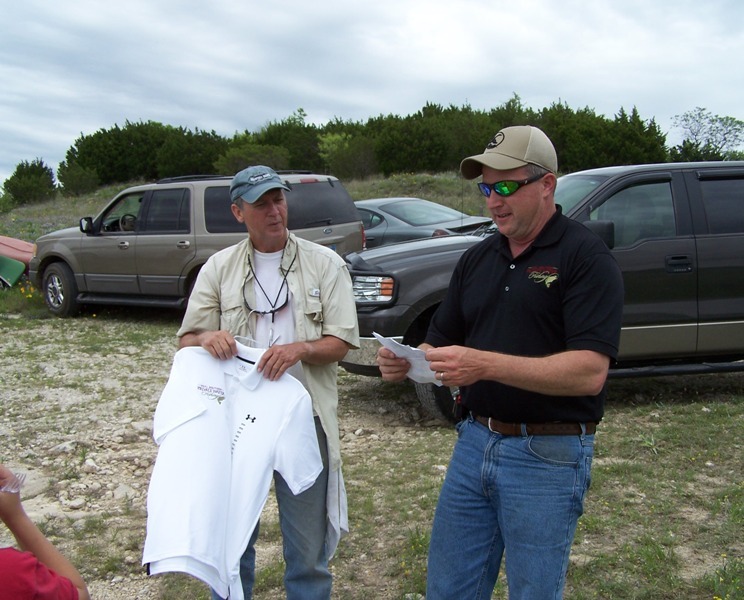 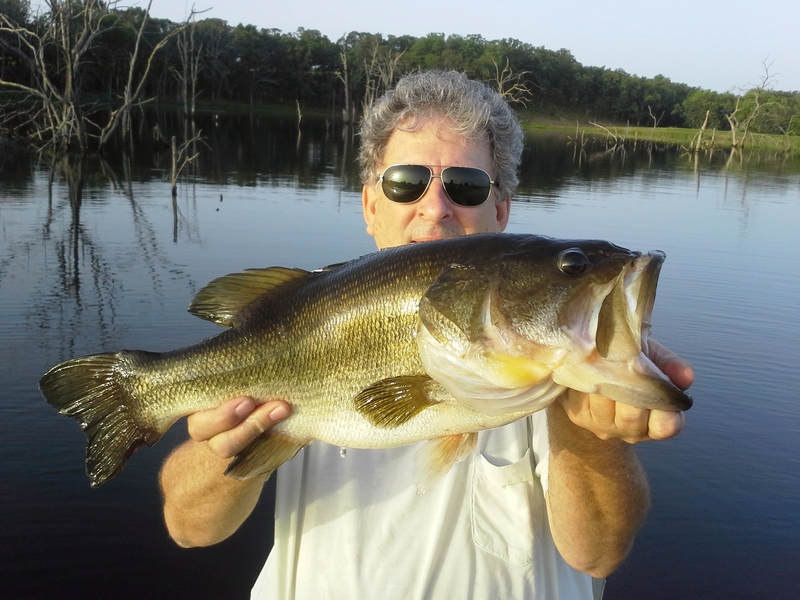 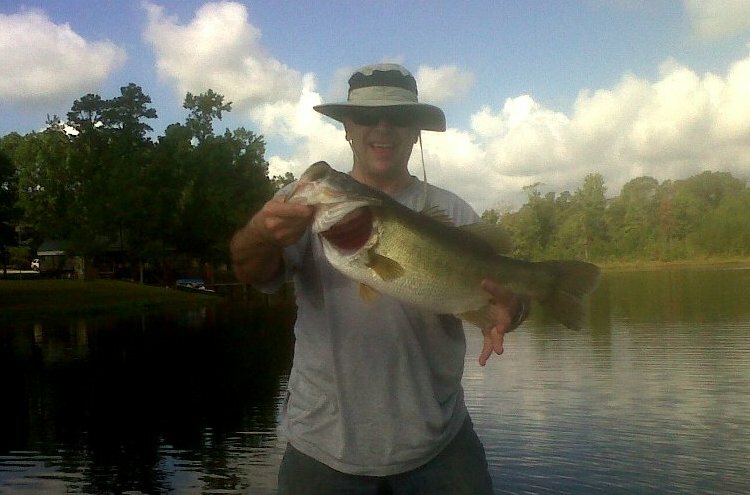 We invite our members to e-mail pictures directly to us at info@privatewaterfishing.com and we will gladly post them.